Description:This study is the first stage of a projected multi-stage effort to support conservation wild plants outside protected areas in Uganda’s drylands. 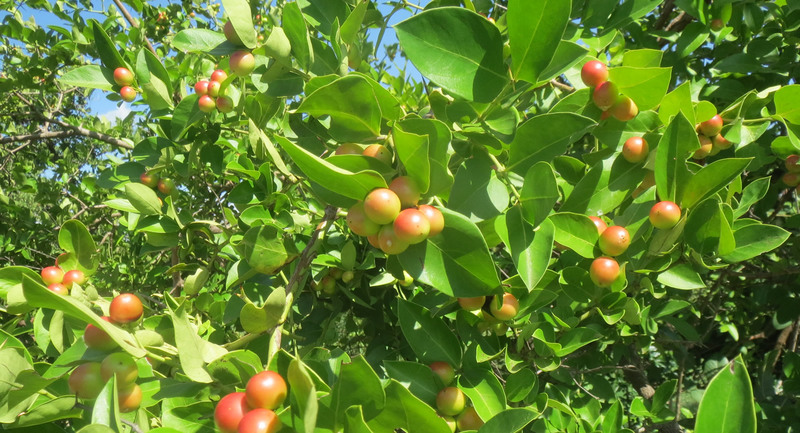 Edible native wild fruit belonging to 11 taxa were collected from Katakwi and Amuria Districts of Eastern Uganda and analysed at the Natural Chemotherapeutics Research Institute, Ministry of Health in Kampala. Nutritional evaluations were analyzed and production of high value market products experimented.